Can you believe that summer is already over? School is back in session! 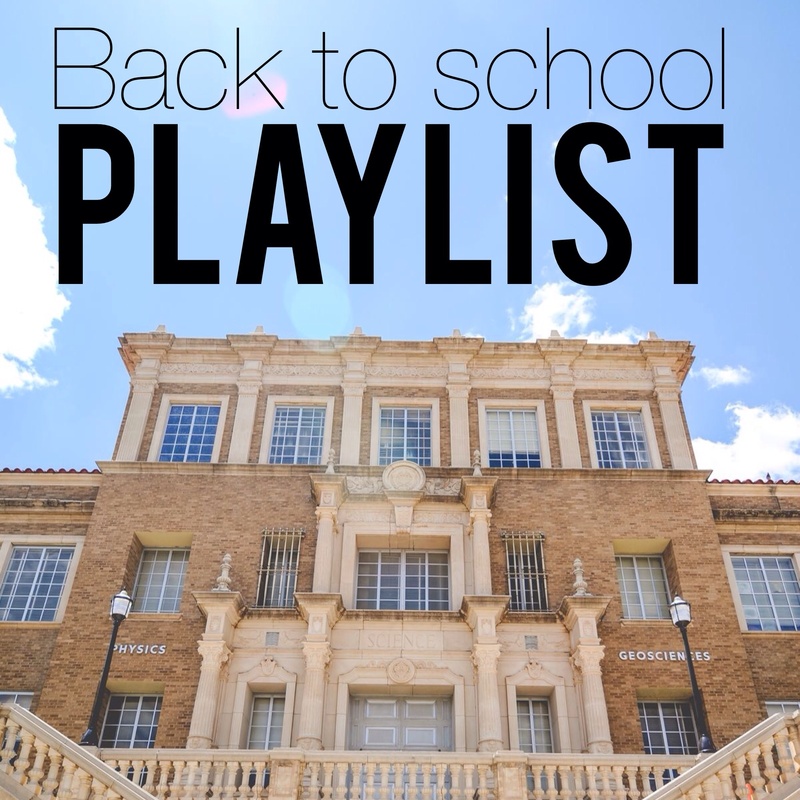 To help keep you company while walking across campus or to help keep your spirits up while driving to work or school, we put together this great Back to School Playlist!